Data management for repetitive copying procedures. Is there a better alternative to Copyra? 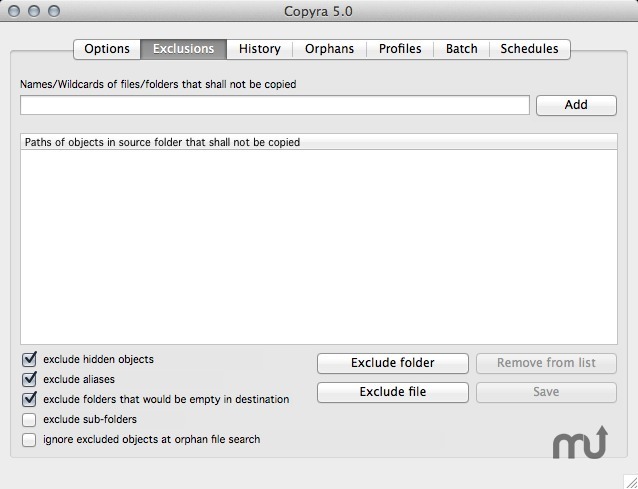 Is Copyra really the best app in File Management category? Will Copyra work good on macOS 10.13.4? 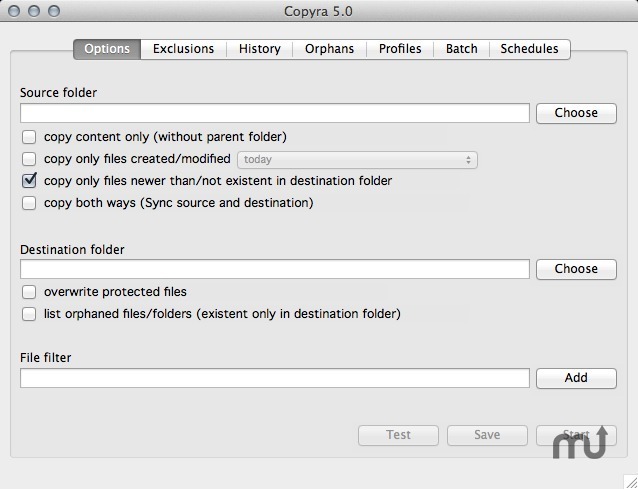 Copyra is a powerful, versatile tool for backups, synchronization, and FTP data transfer. It is suitable for multiple users and is cross-platform compatible, ideal for multi-OS networks. Windows version available. Demo version fully functional for 40 days. Copyra needs a review. Be the first to review this app and get the discussion started! Copyra needs a rating. Be the first to rate this app and get the discussion started!